Make this December one to remember! The daily goodies will make their Christmas - or yours! Keen to cut down on chocolate in the run up to Christmas - or do you find refreshing your makeup must-haves hard to resist? Either way, this Mad Beauty Christmas Lights advent calendar was made for you! 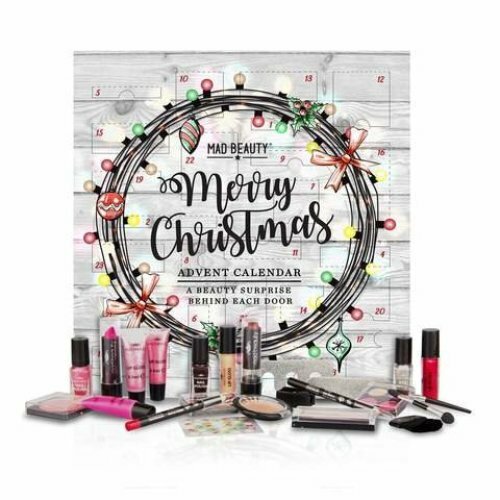 Filled with ways to keep you looking fabulous this festive season, it boasts everything from eyeshadow and liner to nail files and polishes - it’ll feel like the big day has come early every time you open a fresh door!